Every homeowner needs to deal waste removal at least every once in a while. However, it is also something that most people tend to neglect. This is because it can be a tiresome chore that takes up a lot of time. And, not everyone has the physical capability to remove large and bulky waste items. Fortunately, there’s an easy solution to all of this – hands-on waste removal. 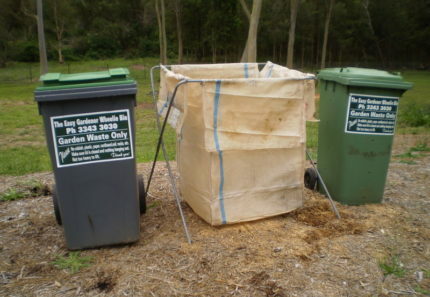 Hands-on waste removal is a special service offered by many waste removal companies in Brisbane. With this service, professionals collect your waste and dispose it for you, without you even having to lifting a finger. How good does that sound? You get your home cleaned easily and effortlessly! While hands-on waste removal is self-explanatory, there’s more to know about the service. Continue reading to find out 3 little known facts about hands-on waste removal. Most people think that hands-on waste removal is only suitable for general home clean-ups. However, the fact is that hands-on waste removal is suitable for a variety of applications. 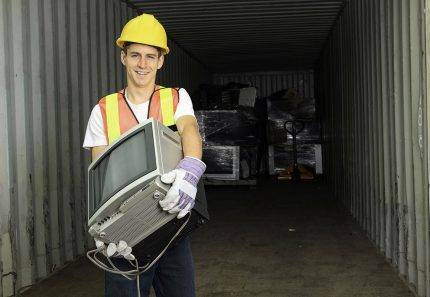 At 4 Waste Removals, you can avail our hands-on waste removal service for just about anything! Whether it is a home or garden clean-up, home renovation, relocation or deceased estate, our hands-on waste removal can assist. All you need to ensure is that your waste falls into our allowable waste types and our rubbish removers will do everything for you. While hands-on waste removal is suitable for a variety of applications, you cannot dispose all types of waste using this service. Most household waste such as general waste, food waste, e-waste, appliances, furniture and garden waste can be disposed using this service. However, certain heavy waste materials cannot be disposed using hands-on waste removal. At 4 Waste Removals, we do not permit heavy waste, chemicals and hazardous waste, concrete, bricks, timber and soil to be disposed using our hands-on waste removal service. 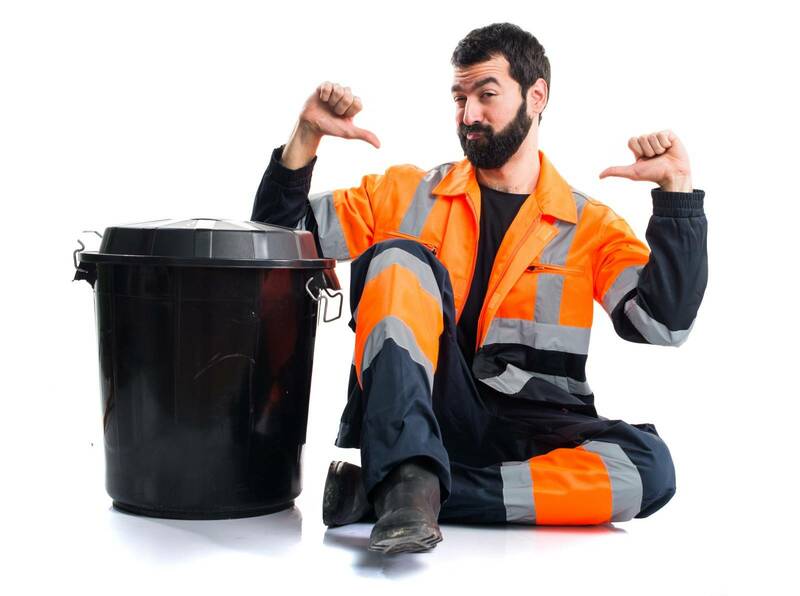 Do check with your Brisbane waste removal company about which waste types are not permitted before making a hire. Finally, it may come as a surprise to you, but hands-on waste removal is incredibly affordable! Yes, in most cases, hands-on waste removal is cheaper and more effective than trying to clean up by yourself! 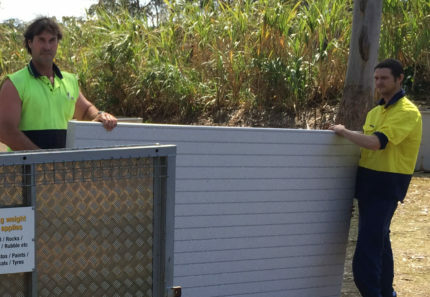 As a leading Brisbane waste removal company, we’re proud to offer one of the cheapest services in Brisbane. Our hands-on waste removal service starts from as low as $60, depending on your amount of waste and your location. With us around, you can get rid of all your household waste in a cost-effective manner. Hands-on waste removal is a wonderful service which helps you dispose your household waste without lifting a finger. You can simply hire professional rubbish removers to clean your home/yard and dispose waste for you. Hands-on waste removal is suitable for a variety of applications and it is incredibly affordable. However, certain heavy waste materials cannot be disposed using this service and you’ll need alternative disposal methods for them. 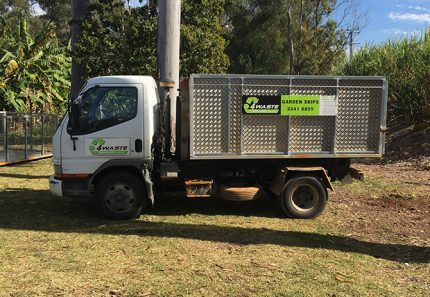 For hands-on waste removal, trust only a reliable Brisbane waste removal company. Call 4 Waste Removals on 07 3343 3030 to find out more about our service. Or, book your hands-on waste removal service with us online.